Spawning time has come around again, so the mud ponds have been filling up and are now all ready for this years breeding to commence. I Have used the same Showa set as last, as they performed so well last year. 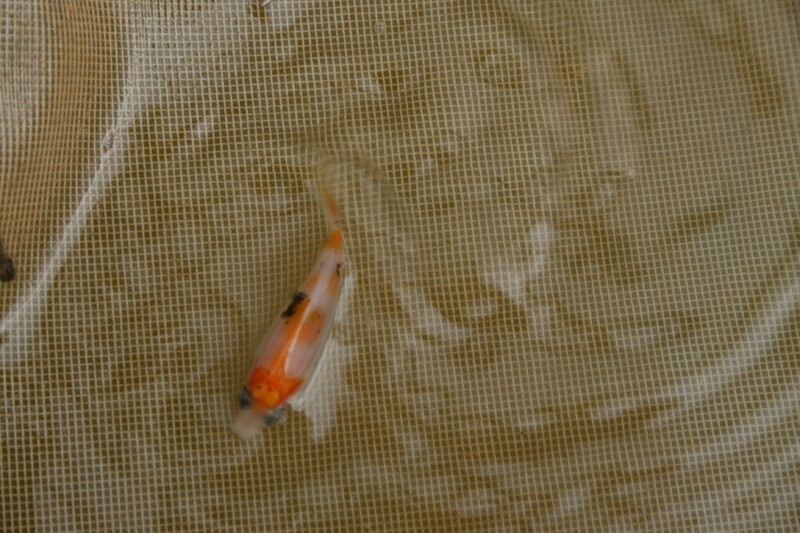 This year I have tried a different Kohaku set, the female was bred by Saito San of Shintaro Koi Farm in Japan. 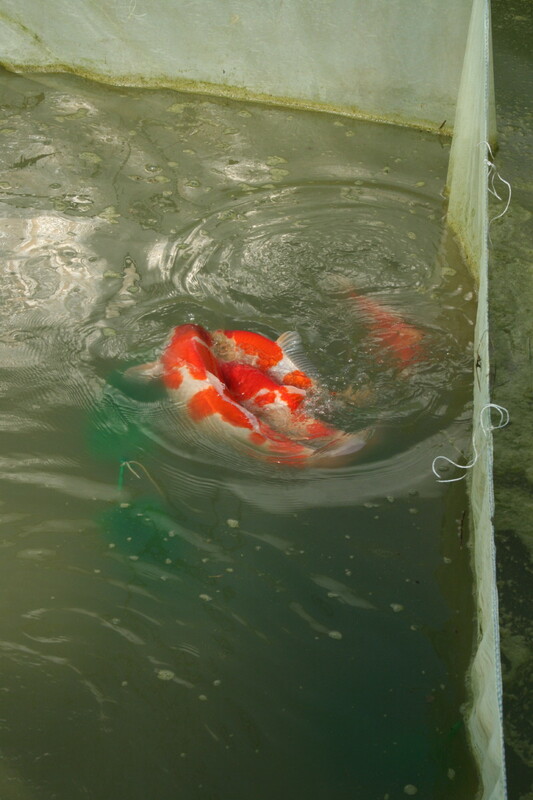 Good news is that the Showa and Kohaku spawnings have hatched and are looking good. 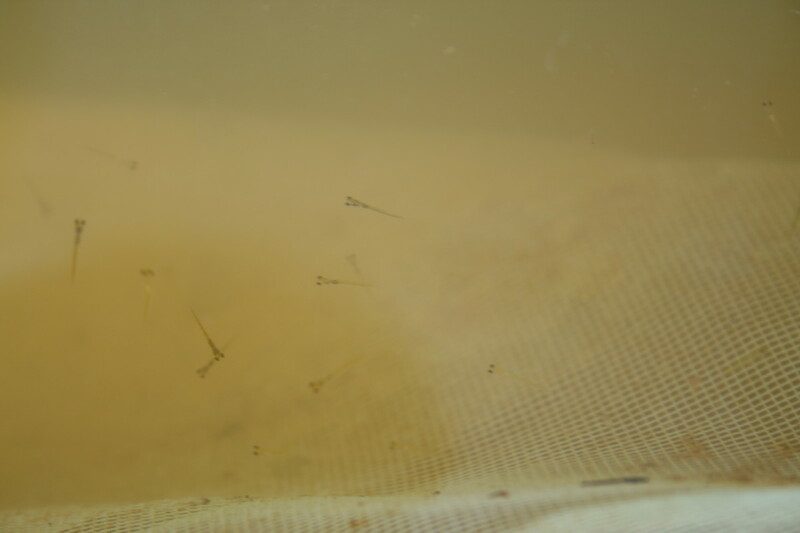 Picture is of the Showa fry at day 4 from when they where spawned, looks like a very good hatch rate and a good size. 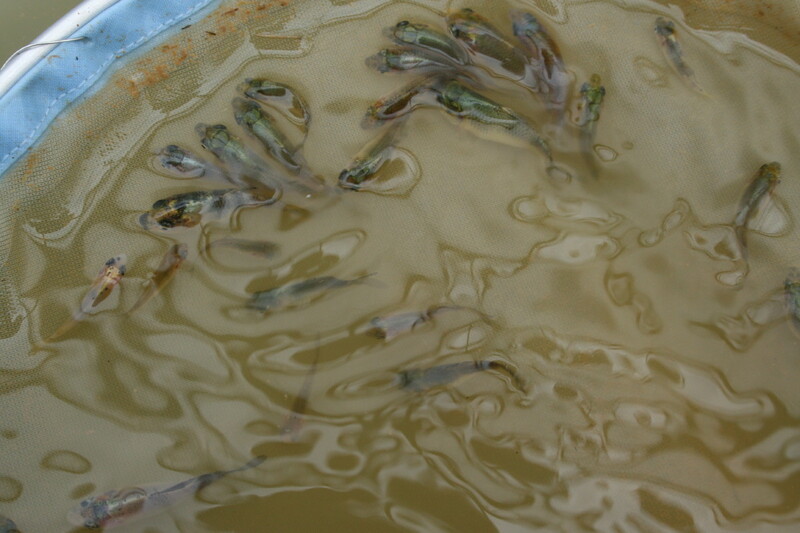 This is a picture of the Kohaku fry at a week old, these have grown at a alarming rate and there are loads of them as they are all over the pond. Here are a selection of Showa, they are now 7 weeks old. 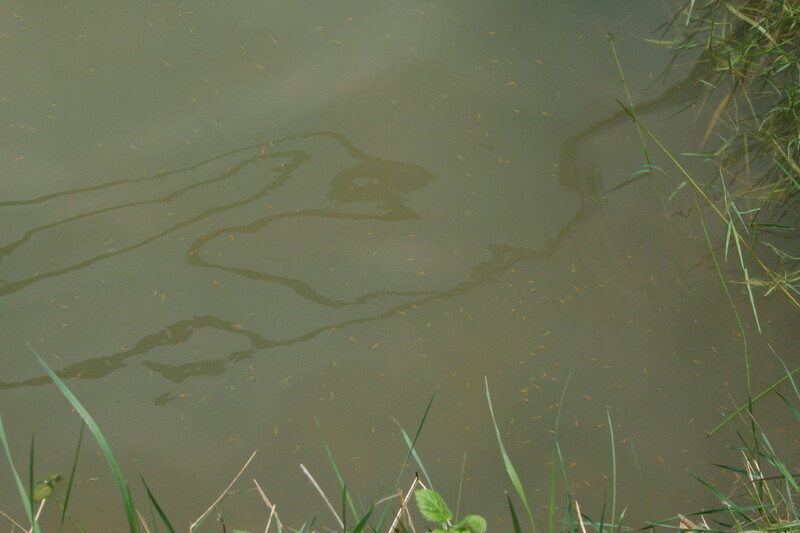 Here is a very interesting one from the Showa spawning. 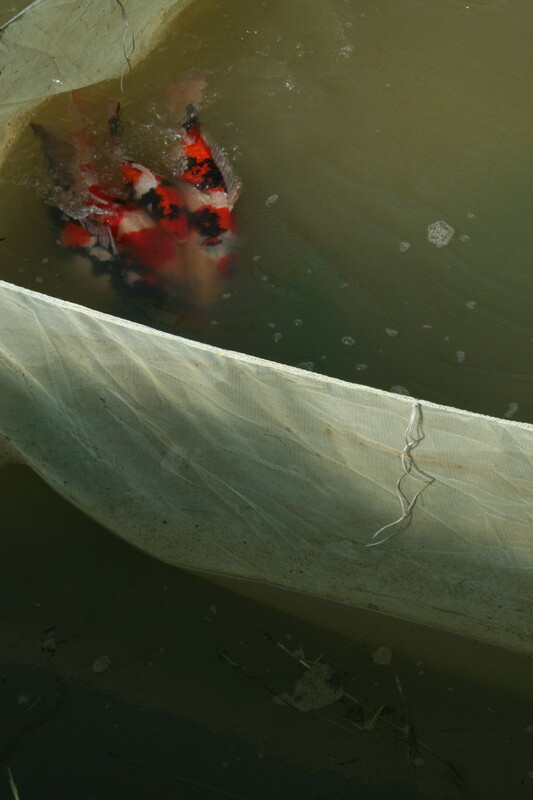 A Kohaku from this years spawning.